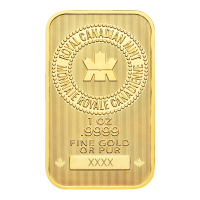 Get the best price online with your purchase of a 2.5 gram PAMP Suisse gold bar. 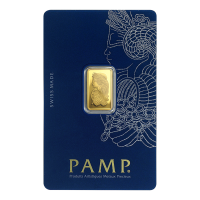 PAMP Suisse 2.5 g gold bars offer guaranteed weight and purity and excellent investment value. 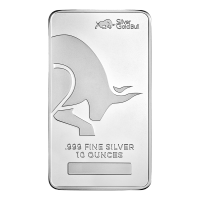 These 2.5 g gold bars offer superior security features, solid investment potential, a reliable hedge against inflation and worldwide recognition for easy liquidity. Each gold bar is hermetically sealed in a tamper-proof display card, displaying the signature of the Mint's Chief Assayer and a unique serial number. 2.5 gram PAMP Suisse Gold Bar Get the best price online with your purchase of a 2.5 gram PAMP Suisse gold bar. PAMP Suisse 2.5 g gold bars offer guaranteed weight and purity and excellent investment value. 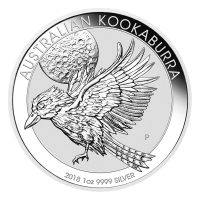 These 2.5 g gold bars offer superior security features, solid investment potential, a reliable hedge against inflation and worldwide recognition for easy liquidity.